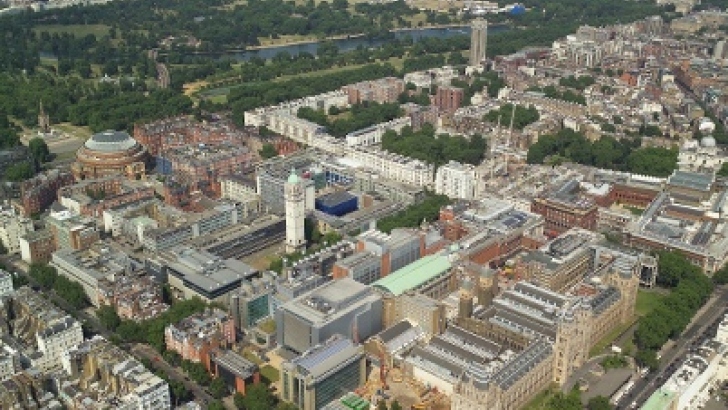 Imperial College London is offering postdoctoral associate position in material sciences. Potential candidates should apply before December 07, 2018. Designing, synthesising and characterising innovative peptide- or polymer-based hydrogels for use in regenerative medicine and other biomedical applications. This post is to work on projects that exploit peptides, peptide-derived or biopolymer components for the engineering of new materials for a range of different and exciting regenerative medicine and biosensing applications. The projects are multi-disciplinary requiring knowledge of chemistry, polymer science, material science and biofunctionalisation or bioapplications of peptide-based materials. This post will combine novel material design with state of the art techniques for the materials characterisation. This post will liaise closely with researchers trained in a wide array of faculties, including nanomaterials, engineering, as well as biology (with focus areas ranging from e.g. cancer, cardiac, and stem cells). The RA will take a leading role in working with other PDRAs and PhDs in our multidisciplinary group. Candidates who have not yet been officially awarded their PhD will be appointed as Research Assistant within the salary range 33,380 - 35,061 per annum.